The POSI GRIP™ Gland is designed for use in highly corrosive and wet locations where a hazardous area certification is required. The brass gland is encapsulated within a corrosion resistant non-metallic body. Suitable for use with braided cables. 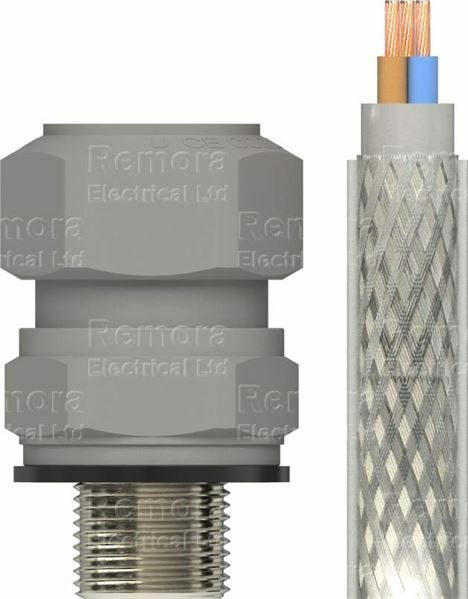 • Electroless nickel plated entry thread. • Specially formulated tough gripper seal. • Deluge proof O-ring and elastomeric inner seal.